Chicago Wedding Limo - Stretch Hummers, SUVs, Luxury Sedans, Coach Buses + More - Top Fleet Limo.~A Chicago Limo Service. Top Fleet Limo will work with you or your event planners to customize your Chicago wedding and special event transportation needs. 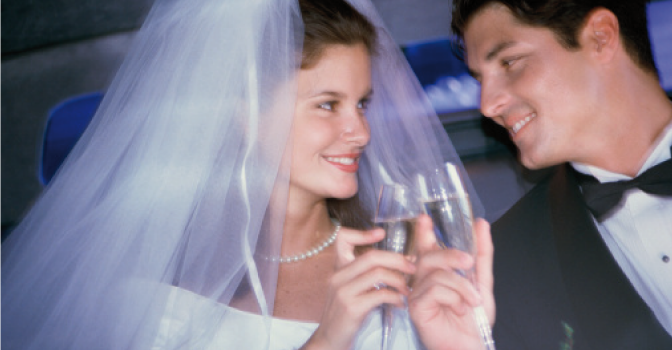 We know how important it is that things go smoothly on your special day. We are flexible, reliable and affordable. Top Fleet Limo has a variety of luxury vehicles to take you to and from your special events. Check out our full fleet including stretch limousines, Mercedes S-Class sedans, Lincoln Navigator SUV, stretch Hummers, luxury vans and party buses. Don’t forget the bachelor and bachelorette parties!